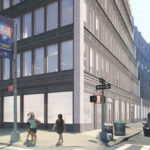 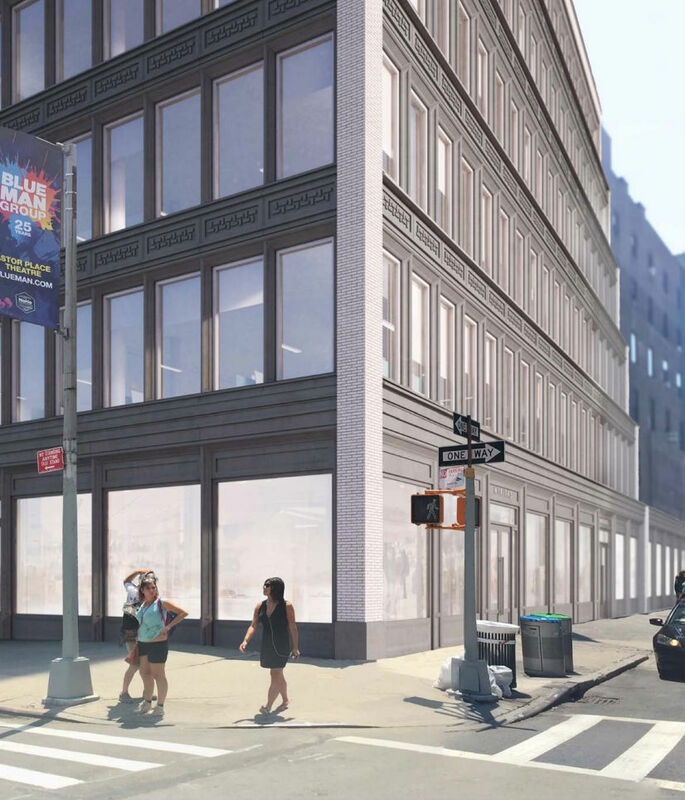 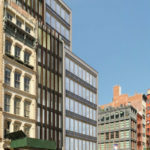 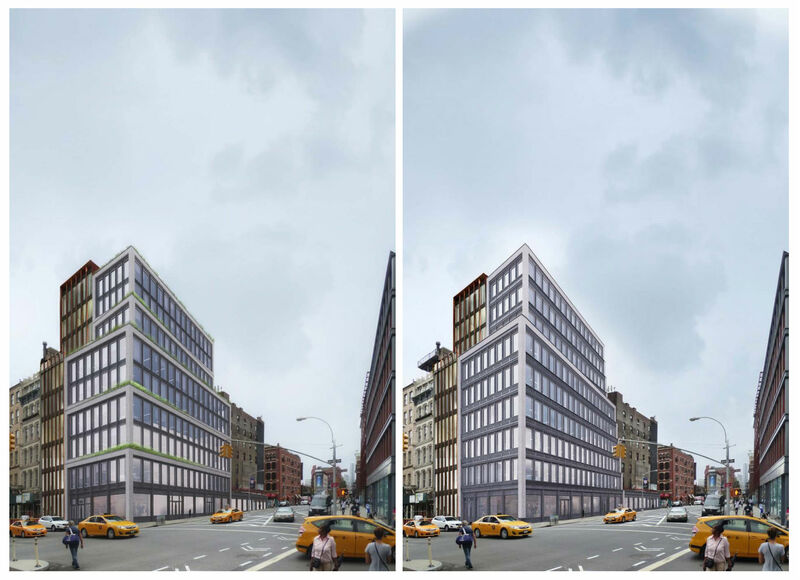 A ten-story office complex on 363 Lafayette Street in Manhattan’s Noho neighborhood has been awarded approval by the New York City Landmarks Preservation Commission (LPC). 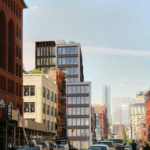 Designed by local firm Morris Adjmi Architects, the scheme had previously been rejected. 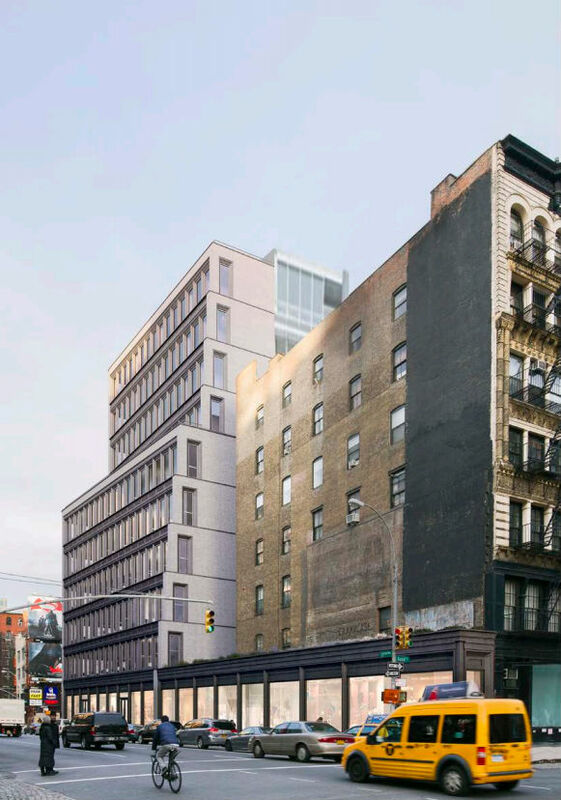 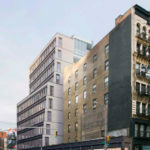 Another project, a multi-family residency just round the corner on 22 Bond Street by fellow New York practice BKSK Architects, was also given the go-ahead. 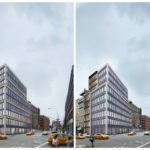 Initially, Adjmi’s design had employed double-height windows as part of a slightly angled and staggered facade that included a dash of greenery along its incremental edges. 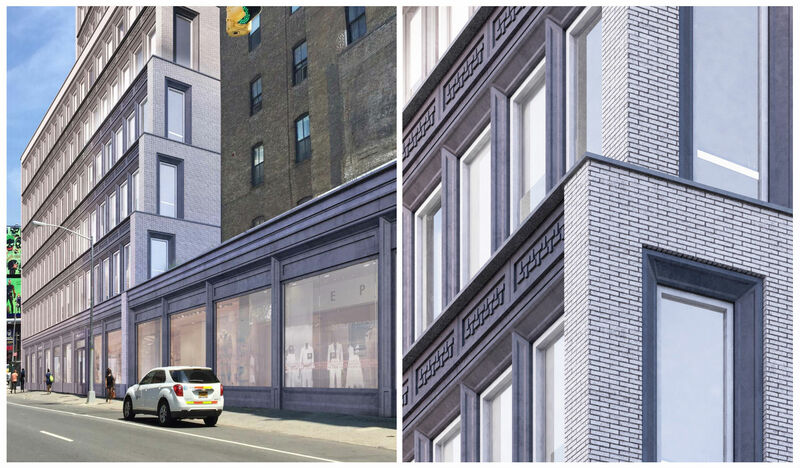 This design was rejected by the LPC in July earlier this year, but Adjmi’s subsequent alterations did the trick this time around. 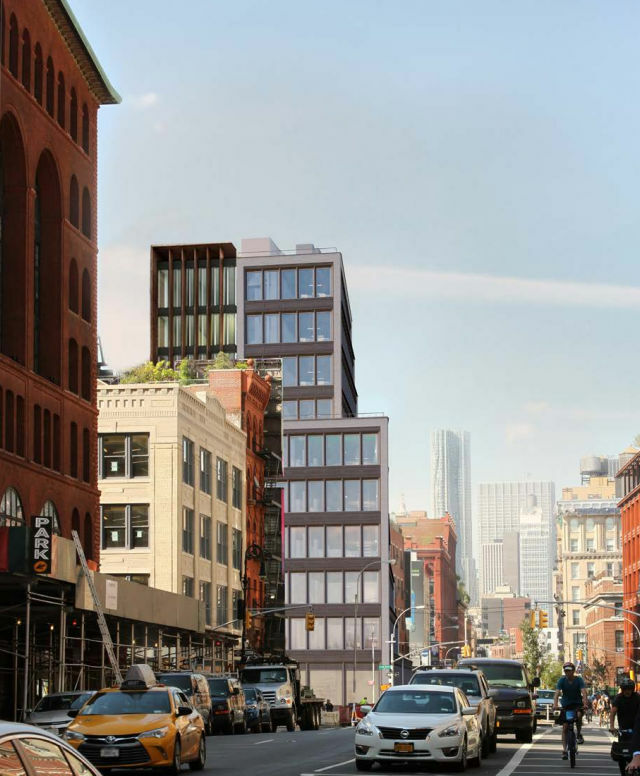 The modifications included making sure the street corner doesn’t feature the staggered angular fall-back—except for a major recession on the eighth floor)—which was a previous gripe of the LPC in July. 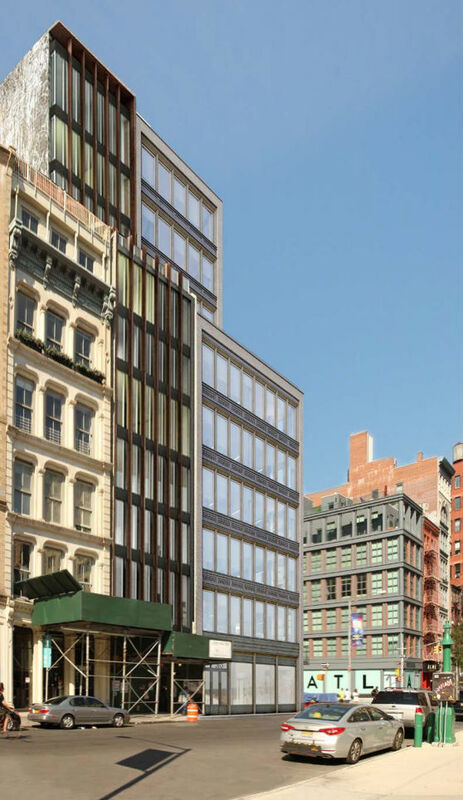 These subtle angular increments now occur southwards down Lafayette Street and, unlike before, are in accordance with each level change. 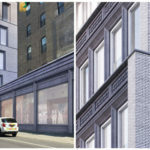 Furthermore, new glazing has been placed on the south-side of the building while additional window detailing features around every exposed facade. 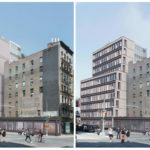 According to New York Yimby, in response to the latest iteration, Commissioner Michael Devonshire described the design as “beautiful.” Preservation consultant Elise Quasebarth from New York firm Higgins Quasebarth & Partners, who specialize in the preservation and rehabilitation of historic properties, commented that the architects had “strengthened [the] corner, using it as a pivot” to create “dynamic slicing” and “more graceful proportions.” While commissioner Frederick Bland said it was a “terrible thing for a committee to nit pick [an architect’s work] to pieces,” he and the rest of the commissioners were happy with the design voting unanimously for its approval. 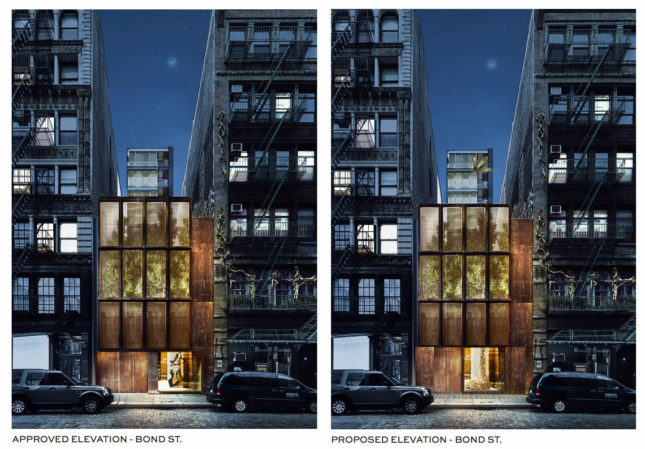 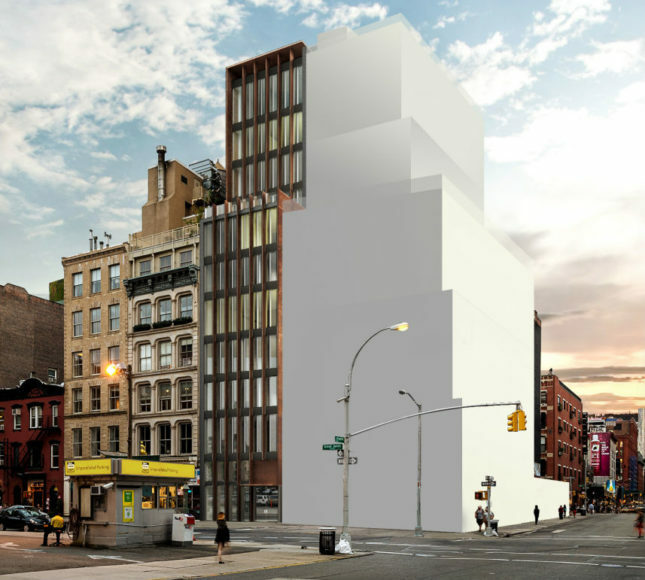 Also vying for approval was New York studio BKSK for their multi-family dwelling lot on 22 Bond Street, a stone’s throw away from Morris Adjmi’s project. 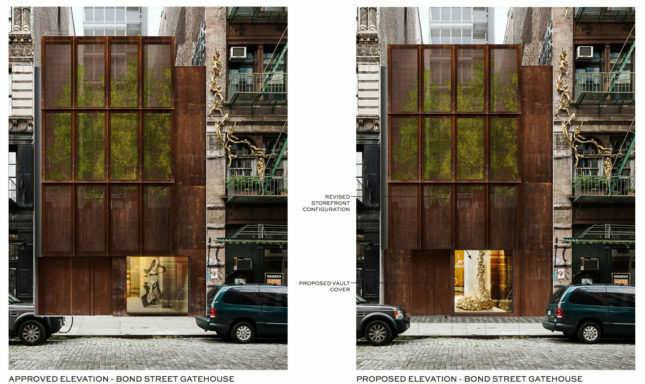 The design features minor changes to the front facade as well as a “braille sidewalk” that features cast-iron vault lights which illuminate the entrance area at night. 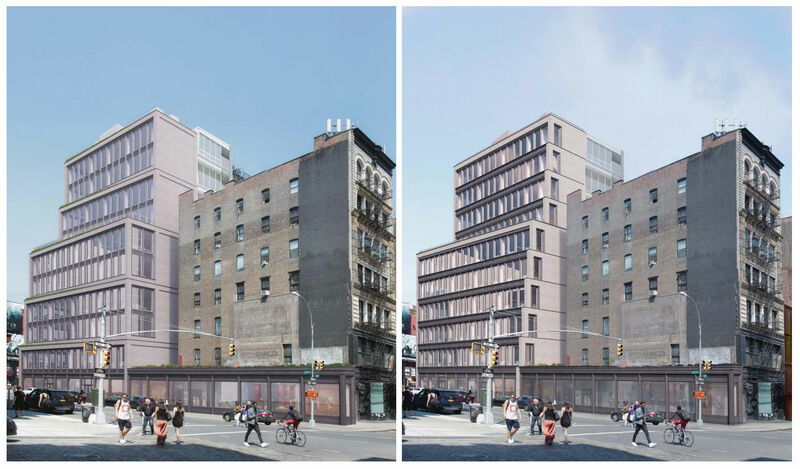 A third project at 413-435 West 14th Street was also due for hearing but was laid over at the committee meeting. 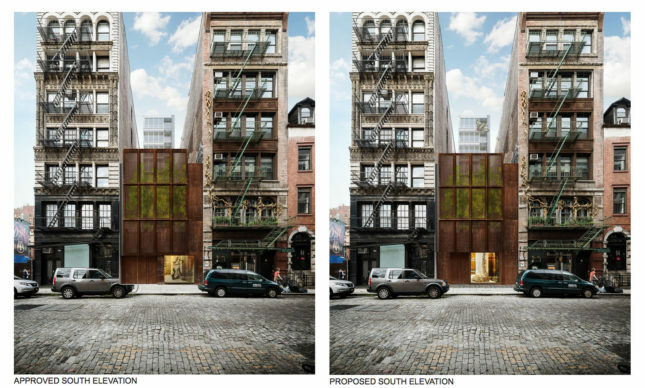 All three projects can be viewed in detail here, here and here (in order of appearance in this article).